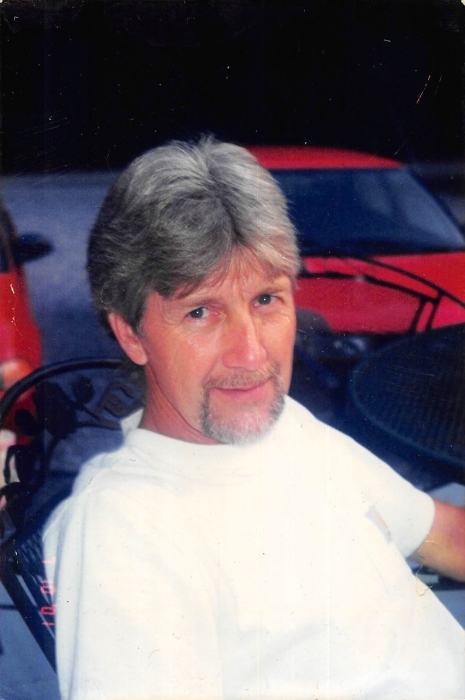 Mitchell Dale Caudill, 65, of Jeremiah passed away Wednesday, February 13, 2019 at the Whitesburg Appalachian Regional Healthcare Center. Mitchell Dale was the son of the late Bufford Dale and Vada Craft Caudill. Surviving is his wife: Zola Denise Collins Caudill; 1 son: Travis Dale (Heather) Caudill of Jeremiah; 1 brother: Ralph (Patricia) Caudill of Jeremiah; 2 sisters: Sharon (Kirk) Adams of Jeremiah and Jeannie Gibson of Whitesburg; 1 grandson: Colton Dale Caudill. Mitchell Dale was preceded in death by his 1st wife: Opal Caudill; 1 brother: Timothy Caudill. Funeral: 11:00 O'clock A.M. Friday, February 15, 2019 at the Letcher Funeral Home Chapel with Richard Hampton officiating. Visitation: 6:00 P.M. Thursday at the Letcher Funeral Home Chapel. Burial will follow in the Mose Adams Cemetery at Jeremiah, Kentucky.